I've been feeling very happy as of lately! Heheh! Why? 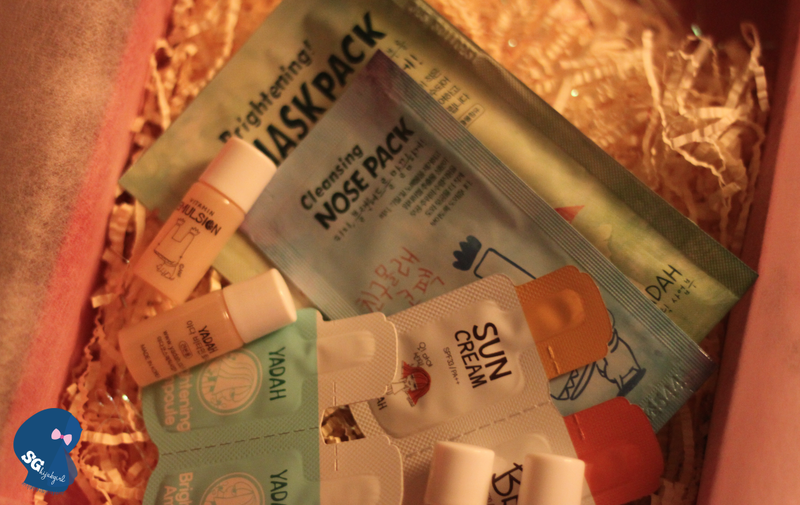 I keep getting surprised by lovely boxes of beauty products on my doorstep! Yes, I loveeeee skincare/beauty products. I believe at this age, I've begun to really pay attention to my face because of oh you know, the eyebags, the wrinkles, the acne and the other unwelcomed visitors! 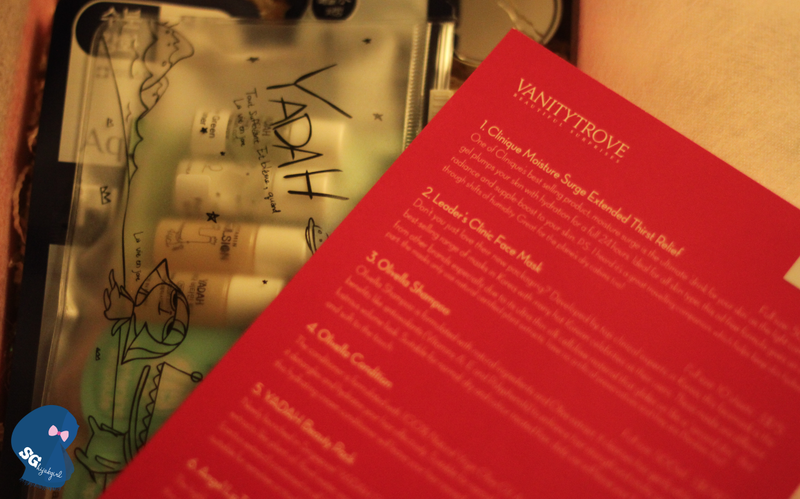 VanityTrove is a brand new monthly subscription beauty service! The concept is similar to Bellabox's, however, I have to say that while their concept may be the same, the brands of the deluxe samples they carry are far from similar. 3) Receive the troves right on your doorstep and enjoy trying out the products! At $25 per month, VanityTrove may seem pricier, however, I think the slightly higher price tag is justified by the amount of products given in each trove! Why? I'll show you in a bit. First of all, I simply adore the packaging. I am the type of person who pays attention to small details and I try my best to unwrap anything without tearing the wrapper apart! Call me crazy but I think packaging/wrappers can always be reused, especially when I'm gifting something to a friend. Not being cheapskate here okay! but as a geographer, I try my best to "save the earth" hehe! It comes in this lovely drawer-like box and I can already imagine storing my spools of ribbons or items for my DIY projects in them! Tada! 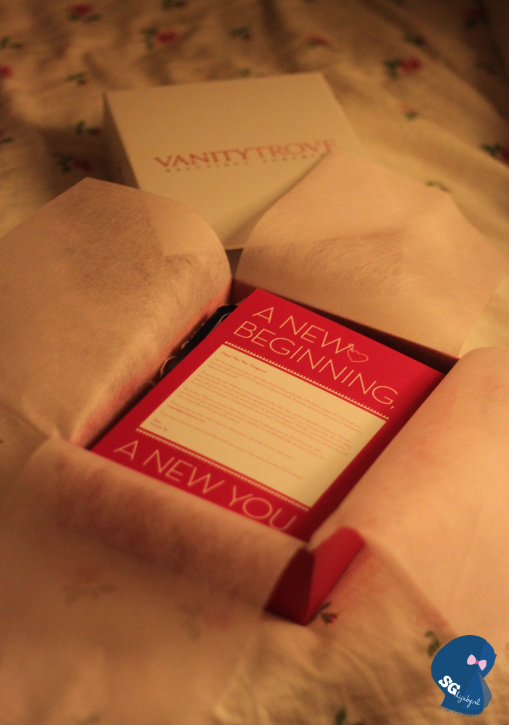 The theme of the box "A New Beginning, A New You" suits the idea of welcoming 2012! 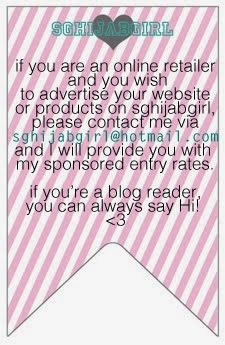 There's a short writeup on the card (they address you as Hi Gorgeous btw, don't you feel special :p) and on the underside is a list of the products, a short description of each item and the cost of its full sized product. Even though VT is slightly pricier, there are more products in its trove! When I lifted the soft paper, nestled on the tiny strips of paper was a number of products, from masks, shampoo, conditioner, lip stain and the list goes on.. 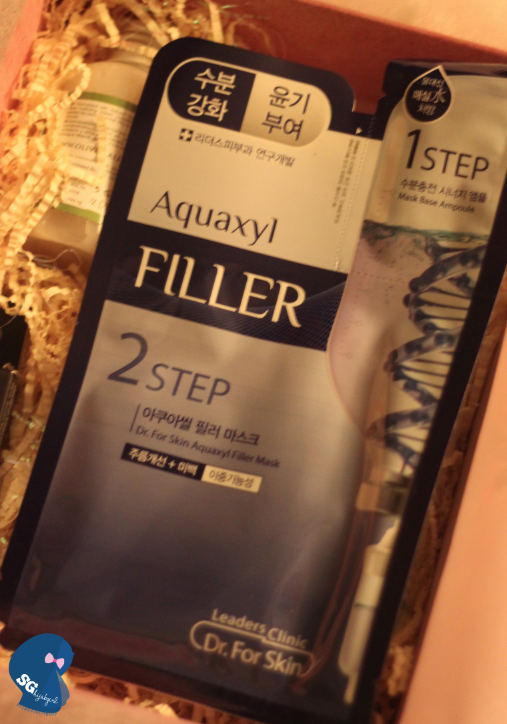 The second product is Leaders Clinic 2-step Premium Aquaxyl Filler Mask. 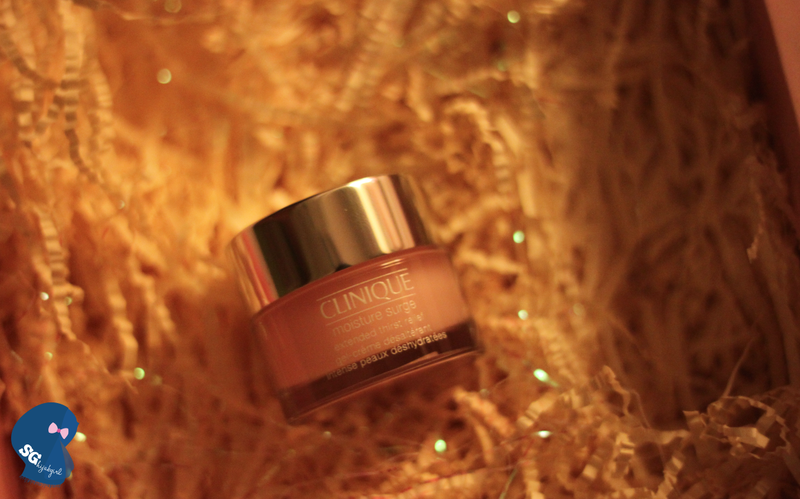 It claims to be specially for enhanced hydration and skin regeneration. While facial masks usually contain only one sheet of mask, this comes with a sachet of ampoule. Haven't tried this one out yet but will do a short review on it once I've tried it out. 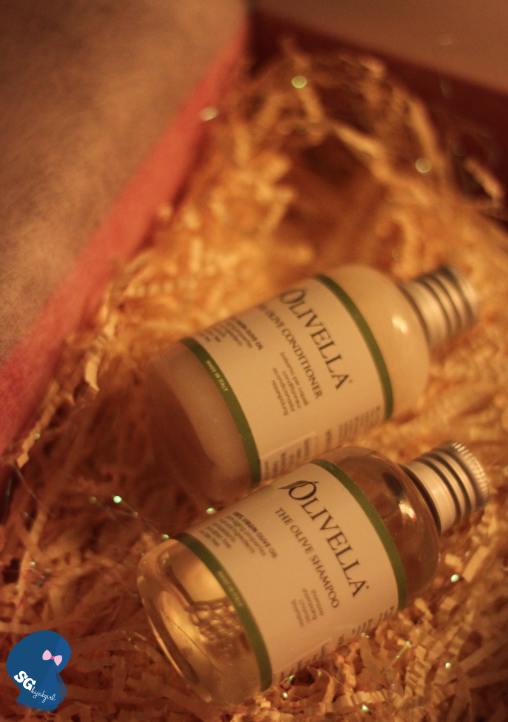 Next is this set of Olivella Olive Shampoo and Conditioner. Its formulated with natural ingredients and 100% Natural Virgin Olive Oil. The first thing I did was to unscrew the cap to smell the scent and honestly, I expected it to smell medicinal, dettol-ish but surprisingly, it smells yummy! I've always heard that olive oil does an awesome job especially in hydrating and moisturising (I heard using a mixture of olive oil + dishwashing liquid does a great job of cleaning your make up brushes) so I was quite excited to try it out. The shampoo lathers really well and I love that the bottles are travel-sized. Perfect for a trip to the swimming pool/traveling. This is the product I was so excited to receive!!! I've always heard raving reviews about Clinique's moisturisers and this is one of them. The Moisture Surge Extended Thirst Relief is one of Clinique’s best selling products and the light comfortable gel plumps your skin with hydration for a full 24 hours. I think this product alone makes your $25 worth it, especially when combined with all the other products in the trove. I have combination skin and so far, this works wonders for me. 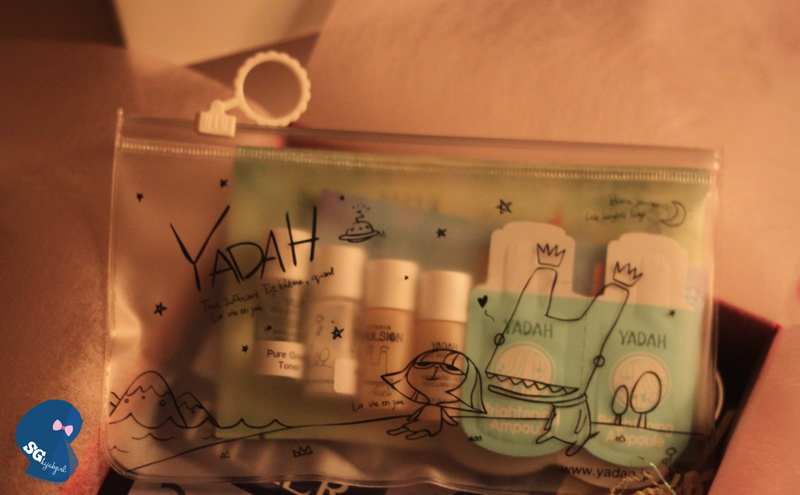 Last but not least, this product definitely reminds me of Benefit's Benetint/Posietint. Its a full sized item, I've tried it once and honestly, I'm not really a fan of it. 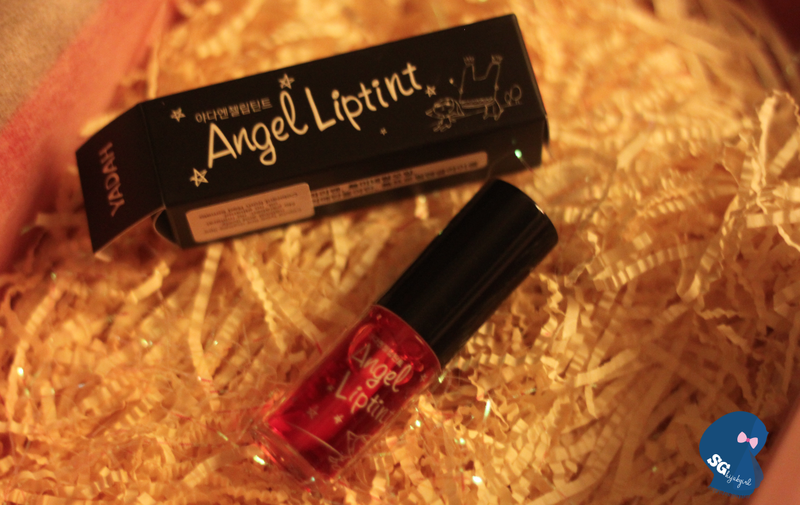 I know its just a liptint, not a lipstick so I don't expect the color to be that rich but really, I had to put this on a few times before I could see the color. Not only that, it didn't last me for very long and I didn't even eat or drink anything. However, that may be because the colorants are extracted from plants - red tomatoes and gromwell flowers and I have to give props to the product given that it only uses natural and safe ingredients and also, paraben-free. Finally, I know as Muslims, we don't celebrate Valentine's Day but you can always surprise a friend by gifting it to her right? 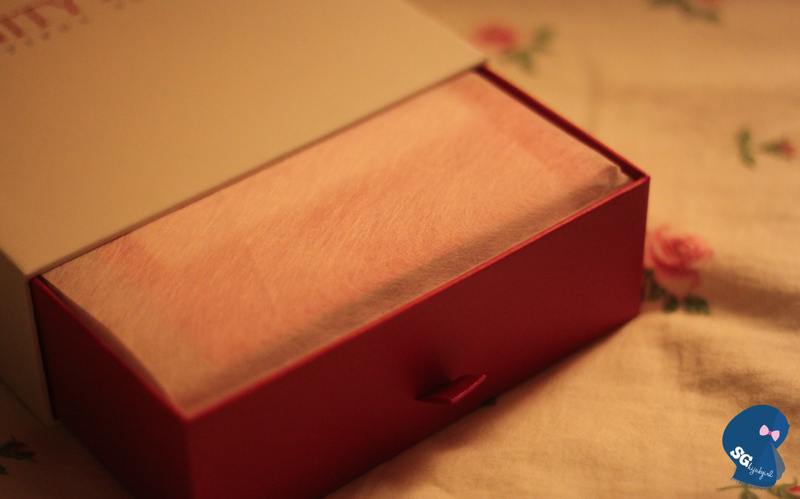 (: I'm really excited to know what's in the February Box since its V-day themed and all! Must be extra special! Click here to sign up now, just in time to get their February Box! It runs out fast so hurry! 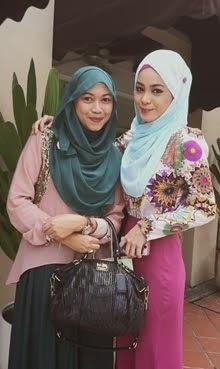 To get more information on VanityTrove, add them here on Facebook http://www.facebook.com/VanityTrove or follow their Twitter (http://twitter.com/vanitytrove). 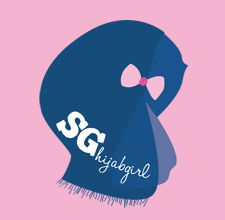 Thanks for your comment on my Singapore post,and sorry for not telling you about that short visit because it was just an impromptu decision,but I will for sure come back to Singapore because I just love your country,and shopping there is heaven too!! !